hd00:19Chromakey Glass Stars background. 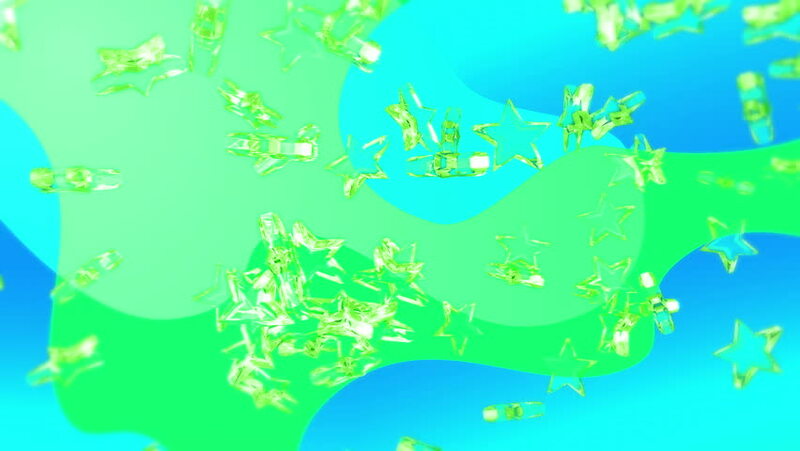 VJ Seamless loop background. hd00:30Musical notes float along on a soft current. This is 1 clip in a set of 3. All sets or clips are available in 3 different colors. All clips loop seamlessly.